Incorporates easily into yoga practice and programming. 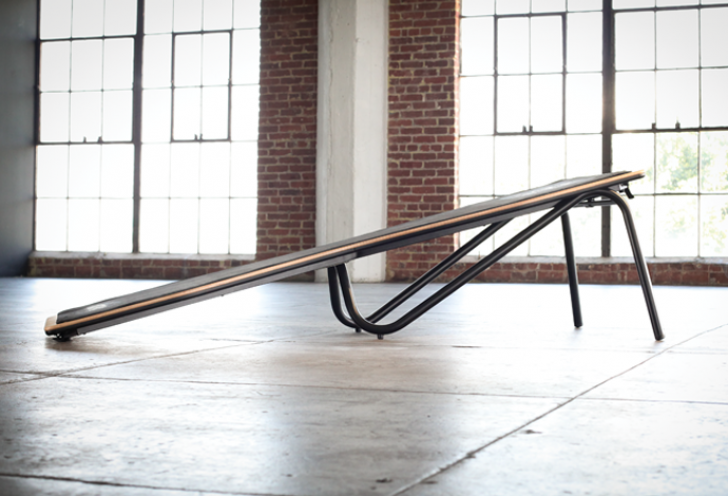 Incline training platform allows access to negative space, or the area beneath the board, for new movements and the progression of existing movements. 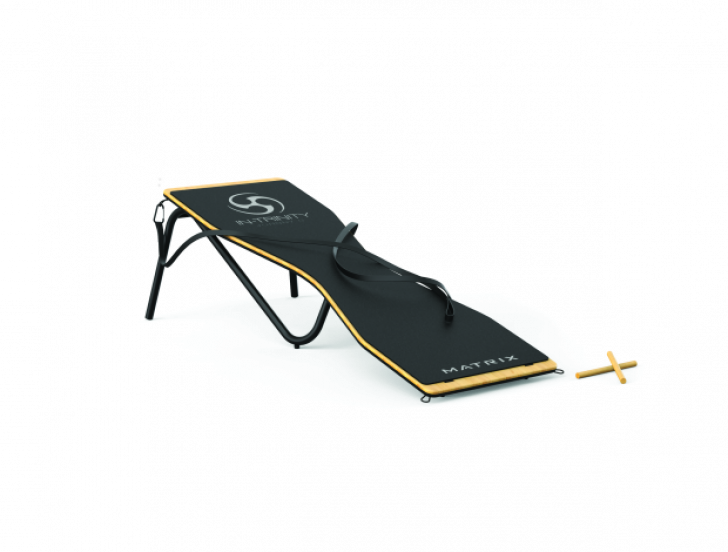 Hourglass shape enables users to comfortably straddle the board for easier transitions between incline and decline movements. In-Trinity sticks provide length and light resistance to assist with balance and improved hand-eye coordination and reaction time.